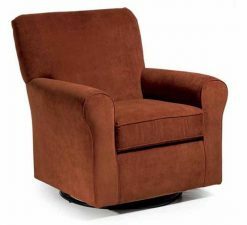 Cuddlebugzz is proud to partner with Best Chairs Storytime Series. 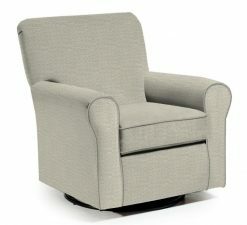 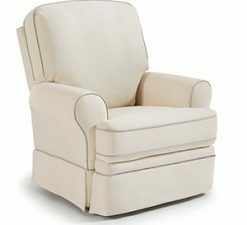 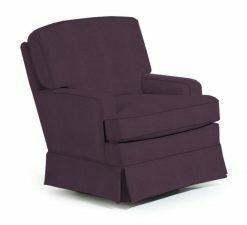 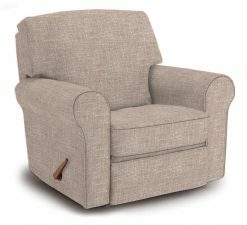 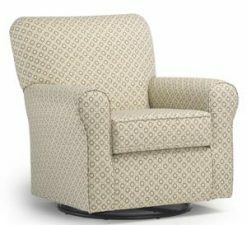 These timeless gliders and recliners were designed specifically for children’s rooms and nurseries. 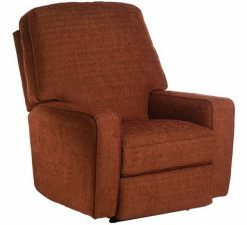 Their hardwood construction, reinforced joints, and steel plate reinforcements make them a reliable addition to any family! 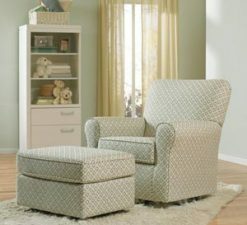 They also come in hundreds of different fabric choice so you can get exactly what you’re wanting.